A List of Best Online Role Playing Games You should Play Right Now! Which role-playing game (RPG) is the best? Which one has the best graphics and unique gameplay? Which features the best combat styles? These are some of the questions which pop up in the mind of a gamer as soon as he starts to think of jumping into the massive world of online role-playing games. There's no denying the fact that there are tons of RPGs available in the market. Some of them offer engaging content while others have the best combat style. As a result, choosing the one which suits your style can get quite hectic. Therefore, to ease out your hunting job, we have compiled a list of best online RPG games, which you should be playing right now. So, without any further ado, let's start the list. Eve Online is a space battle online role-playing game in which you can take part in destructive space battles. Lead your fleet through each battle and level up in the game by earning points and rewards. 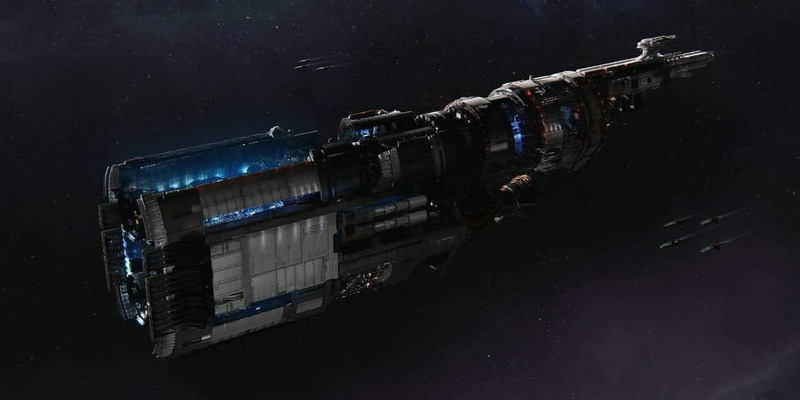 If you are a big sci-fi fan, then Eve Online is your answer. Players also have an option to play in PvP gameplay where they can become pirates or join an existing space battle. Fractured Space is one of the best online RPG games which offer space combat with explosive actions. Like Eve Online, Fractured space also offers solo PvP gameplay, which you can start playing if you want to get familiar with the combat itself. However, if you want to get the real taste of space wars, we recommend starting with conquest mode. One of the best parts about the game is when the gamma stage appears. One of the most time-consuming things about starting with a new RPG is to catch up with the actual lore. But that's not the case with Lord of Rings Online as most of us are already familiar with its lore. Furthermore, you have the opportunity to explore your favorite locations from the movie such as Rohan, Moria, and the Shire. Even though you might have to give a little effort to reach these locations, but these efforts are worth the price. Big Star Wars fan? Why not play as your favorite character from the movie? Star Wars: The Old Republic is one of the best online RPG games which is available for free. Even though the initial levels might bore you with their typical MMO style quests and missions, but as soon as you level up in the game, the story gets much better. These are some of the best online RPG games, which you can start playing today for a great adventure.